With bike design legend Gerard Vroomen at the helm, 3T Strada challenges the status-quo in pursuit of both comfort and aerodynamics. 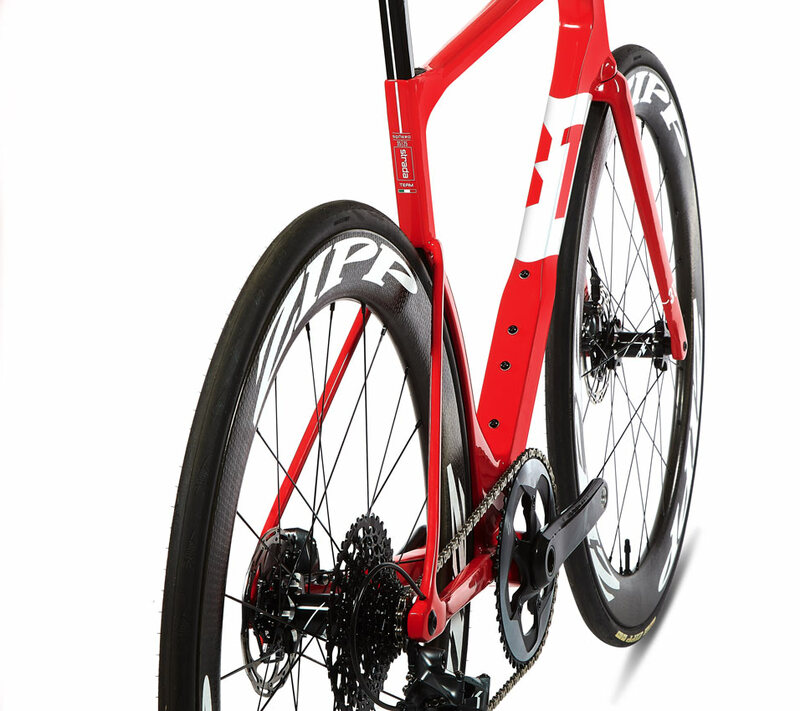 Is this the future of road bikes? 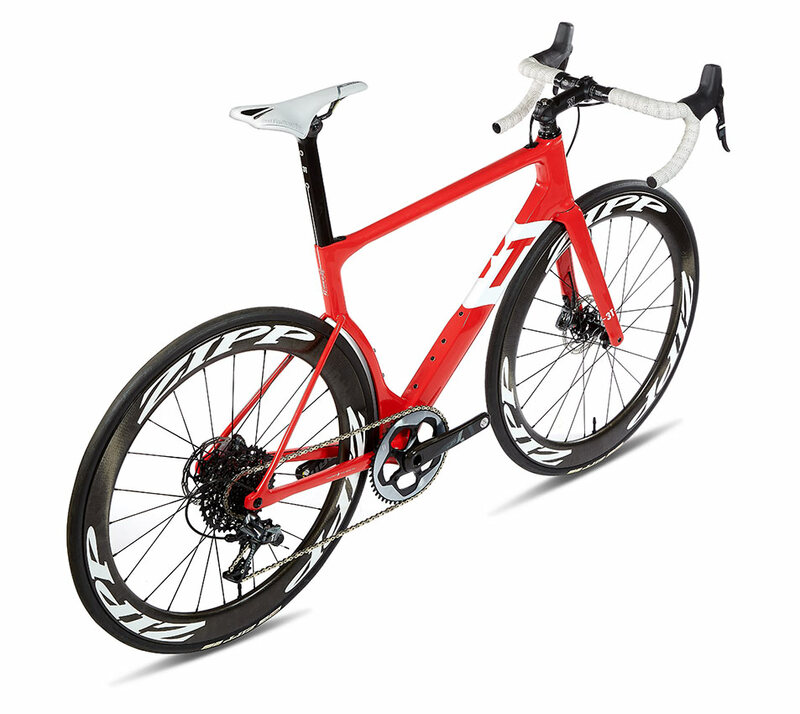 What Will A Road Bike Look Like In 5 years? 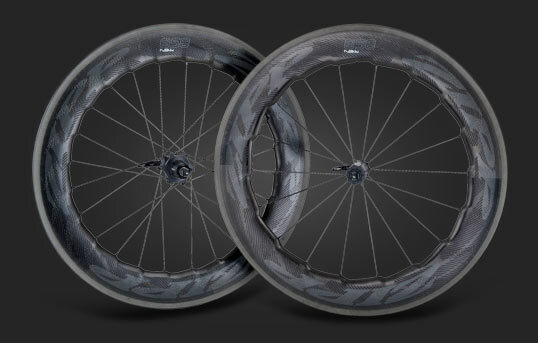 3T is synonymous with innovation and high performance. 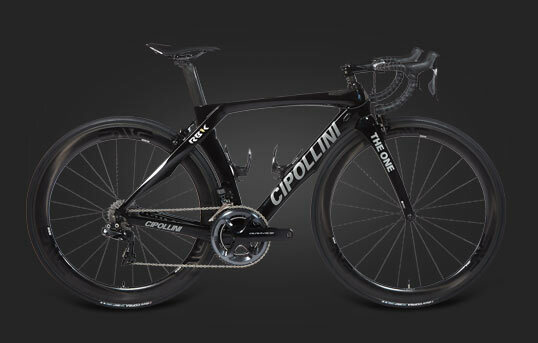 From Bergamo, Italy, 3T boasts decades of success developing components for the biggest names in cycling. 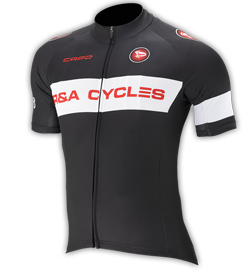 In 2015, Gerard Vroomen, co-founder of Cervelo joined 3T as an owner and designer. 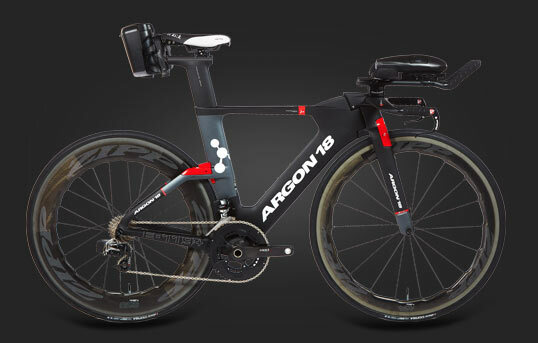 In the 90’s Vroomen saw the future with a revolutionary new tri bike design that launched Cervelo into the biggest tri bike manufacturer in the world. 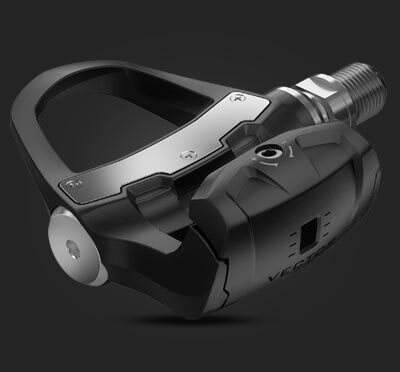 With Strada, Vroomen and 3T have again re-written the playbook, delivering a new paradigm in road bikes. Strada is all about comfort - an area where tires play the biggest role, offering more compliance than any other part. Wider tyres are increasingly favoured because of their ability to soak up bumps on the road, keeping riders feeling fresher for longer. 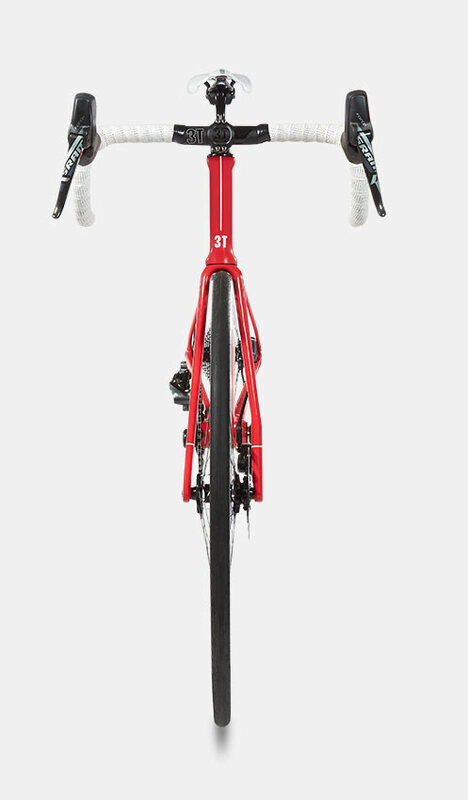 3T Strada is the first frame designed specifically to run wider tyres (28-29mm) while still maximising aerodynamics. The area around the drivetrain and water bottles is traditionally poor for aerodynamics - yet no one has previously thought to challenge it. 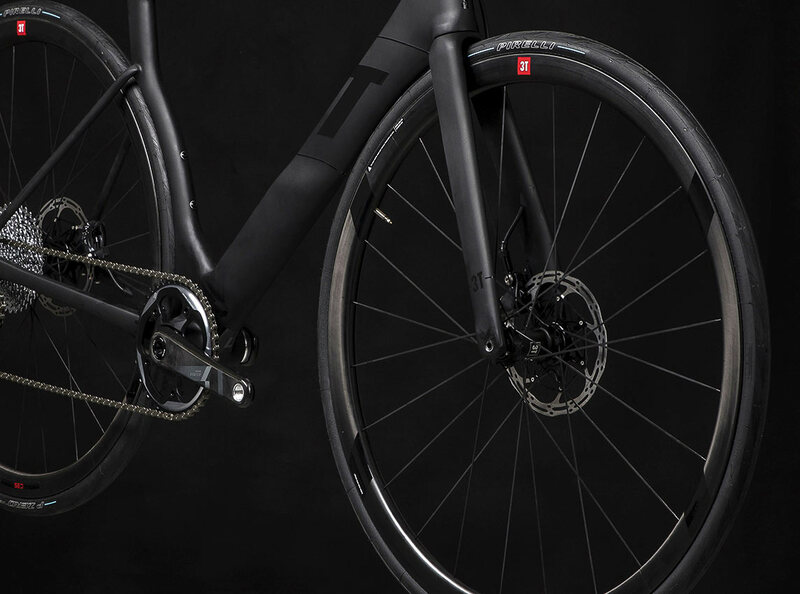 3T tackles this by running a 1x drivetrain, eliminating the front derailleur and reducing weight while creating space for air flow. 1x is seen as the future for road bikes, with manufacturers developing their offerings for future seasons. While losing a front chainring might sound daunting for some, in reality the gear range is only slightly reduced. Due to the overlap of gears, a typical 2x11 set-up actually provides 14 effective gears. Strada’s 1x set-up still offers no shortage of climbing gears, and is tried and tested in some of the world’s most famous mountains. Frame tubes tightly hug the arc of the tires with a beautiful, supercar-like design. Not just visually stunning, 'Realfast Arcfoil' is an innovative aerodynamic feature that acts to smooth airflow around the tires and reduce drag. 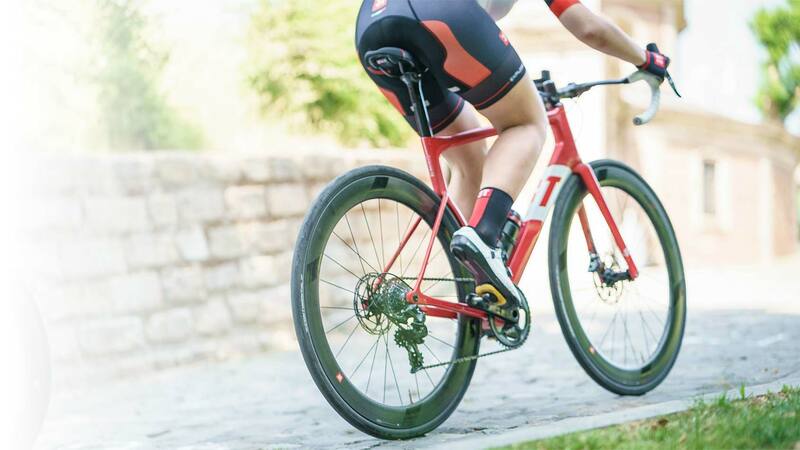 3T refused to compromise performance in order to accommodate different styles of brakes, instead optimizing Strada specifically for disc. 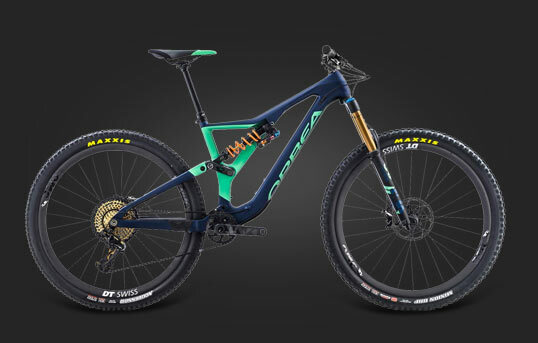 An asymmetrical kinked leg on the fork connects with the bike in the most direct way, acting to reduce unnecessary weight and wind resistance. The different left and right profiles also work optimally with the braking forces on each side of the wheel. 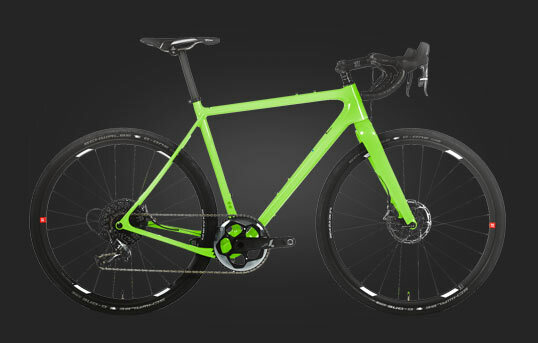 Strada is a bike that’s visually stunning. 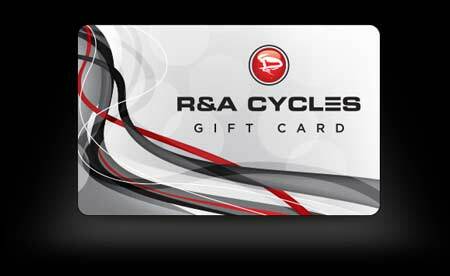 Put your foot down and be rewarded with lightning acceleration and a bike that rockets across the tarmac. All of this with an impressively smooth ride feel. and a new level of comfort out on the road. 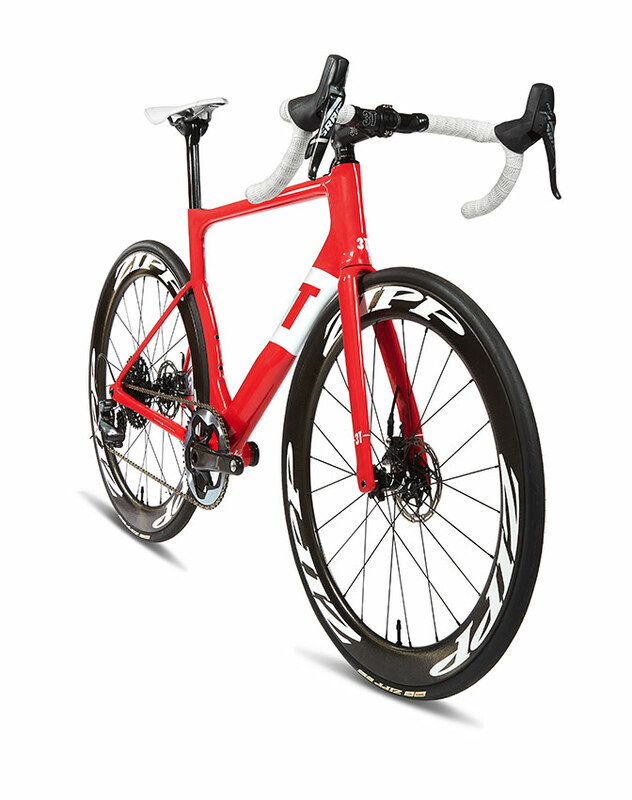 3T Strada is a new reference point for stellar design and engineering.